***Jet Prefab no longer seems to be in business. These pages remain published for historical/reference purposes. 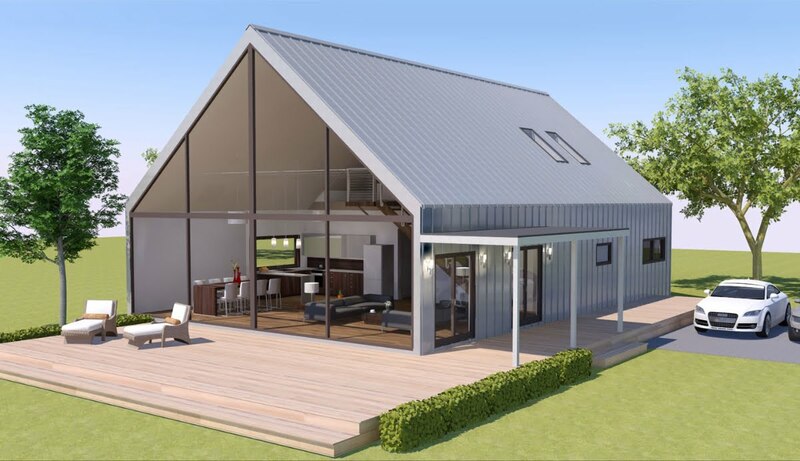 *** Jet PreFab desgins, fabricates and builds modern prefab homes. Jet Prefab offers a line of home designs with focus on affordability, efficiency, eco-friendly fabrication and function. 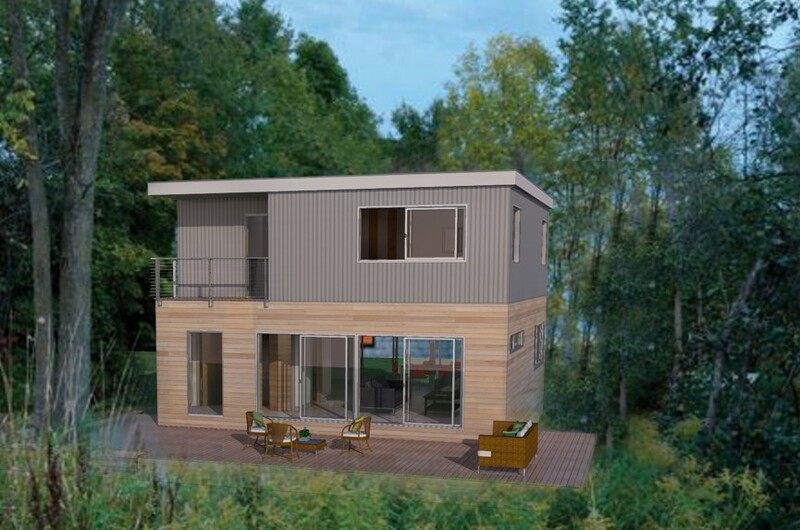 Jet Prefab homes that are factory fabricated by Jet Prefab and finished on site by local contractors. Jet emphasizes customer service and cost transparency with dedicated “Jet Rep” project supervison and “All-in” up front budget cost calculations. 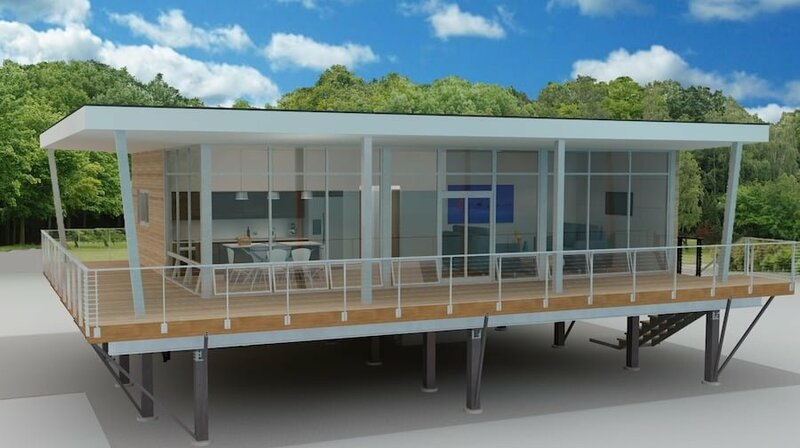 Contemporary Prefab Home for a Writer. 08-26-12. Preston. JetsonGreen.com. 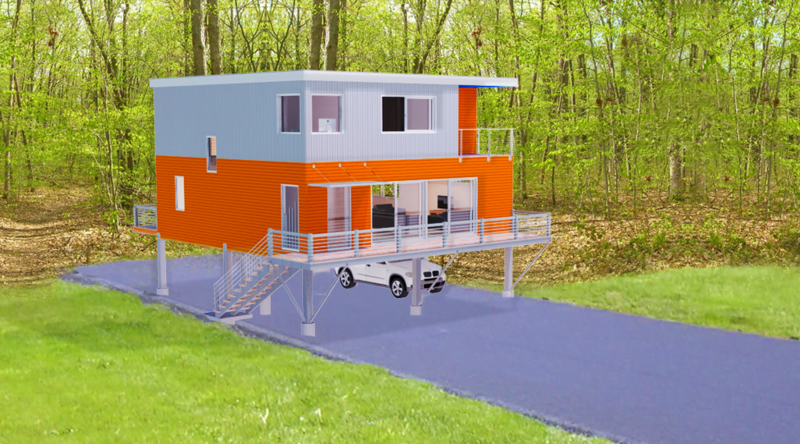 Jet Prefab offers affordable one story. 06-08-12. Preston. JetsonGreen.com.